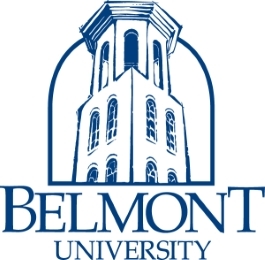 Welcome to www.Belmont.edu/BCP, your on-line source for developing and maintaining your Business Continuity Plan (BCP). www.Belmont.edu/BCP was designed to create a standardized on-line planning environment, that not only produces a hard copy BCP document, but also a “living plan”. Using the buttons to the left, you can navigate through each section of your BCP. For security purposes, please be sure to log-off when finished with your session. For questions or technical assistance, please contact April Khoury, Director of Risk Management and Compliance at april.khoury@belmont.edu or (615) 460-6766.